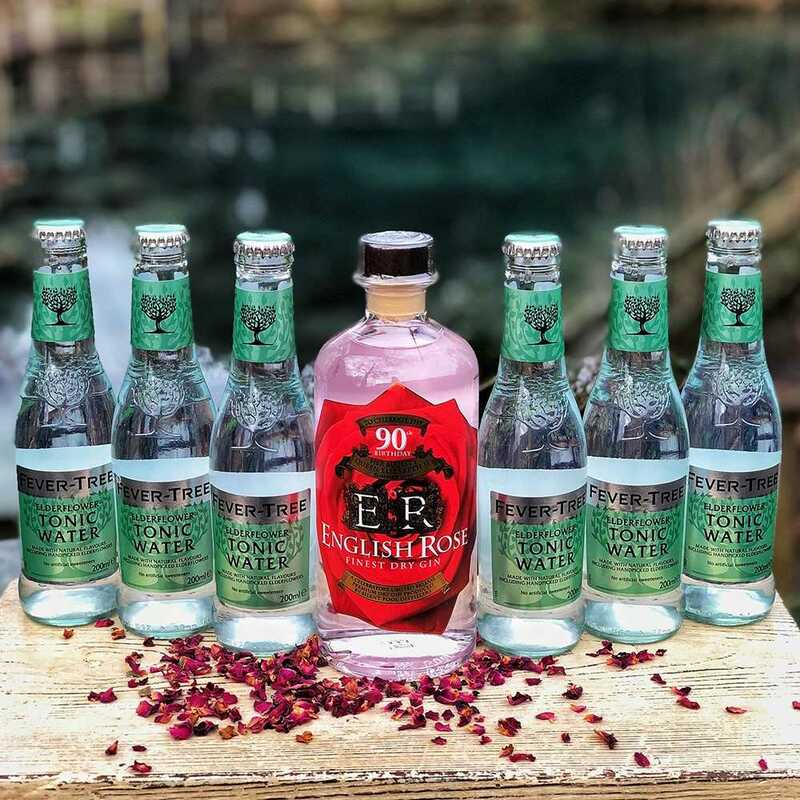 Our English Rose Gin, elegant, refined and naturally pink in colour, is the perfect gift for your Queen (or King) this romantic season. 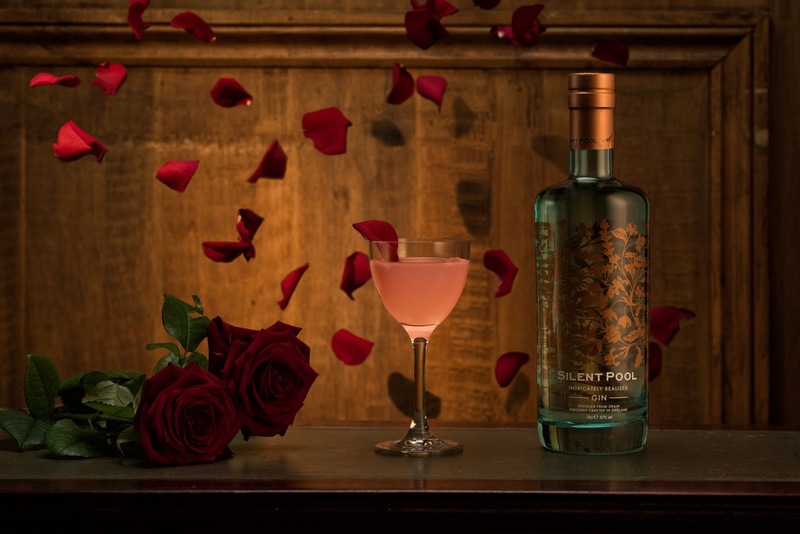 With its perfect partner, Elderflower Tonic, and a few Rose Petal Botanicals, you and your loved one can enjoy the perfect Valentine's G&T. Optional: Add a Tour Voucher for Two to your gift for just £20 as an extra special Valentine's present. Add a voucher for two to your basket to receive the discount. Struggling to find the perfect present? You can't go wrong with this gift for your gin loving beau. 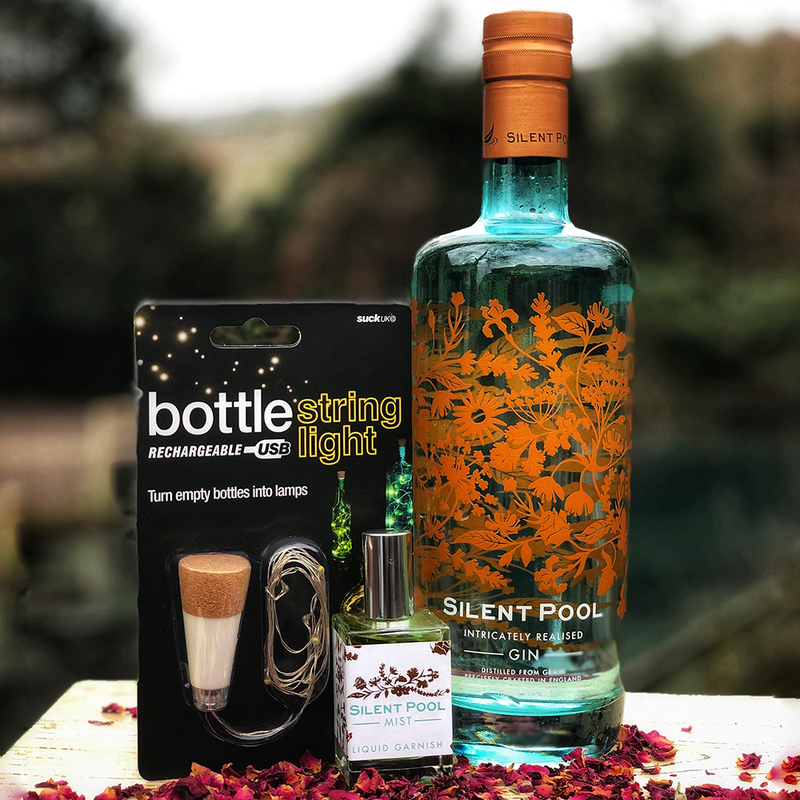 With a bottle of our signature Silent Pool Gin and a perfectly paired Silent Pool Mist, complete with a set of Bottle String Lights to light up the finished bottle, you can show your partner you've put a little extra thought into Valentine's presents this year. Do you have a vodka lover in your life? Rich and smooth in flavour, our English Wry Vodka is clean and pure. 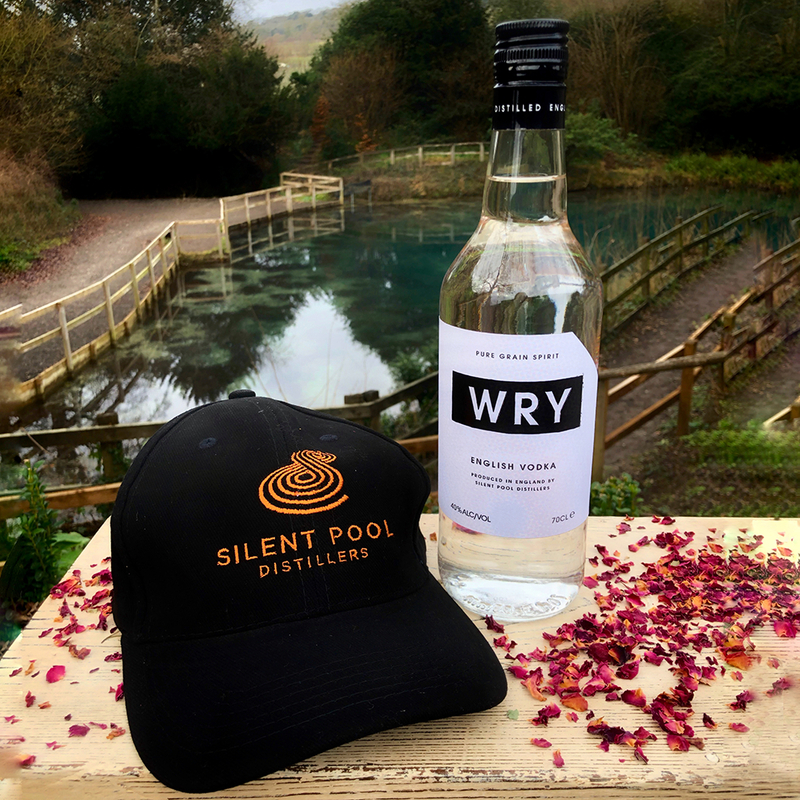 This Valentine’s, purchase a bottle of our English Wry Vodka and receive a free Silent Pool Distillers Cap. Admiral Collingwood Navy Strength Gin is one smooth sailor, packed with rich juniper and citrus notes. 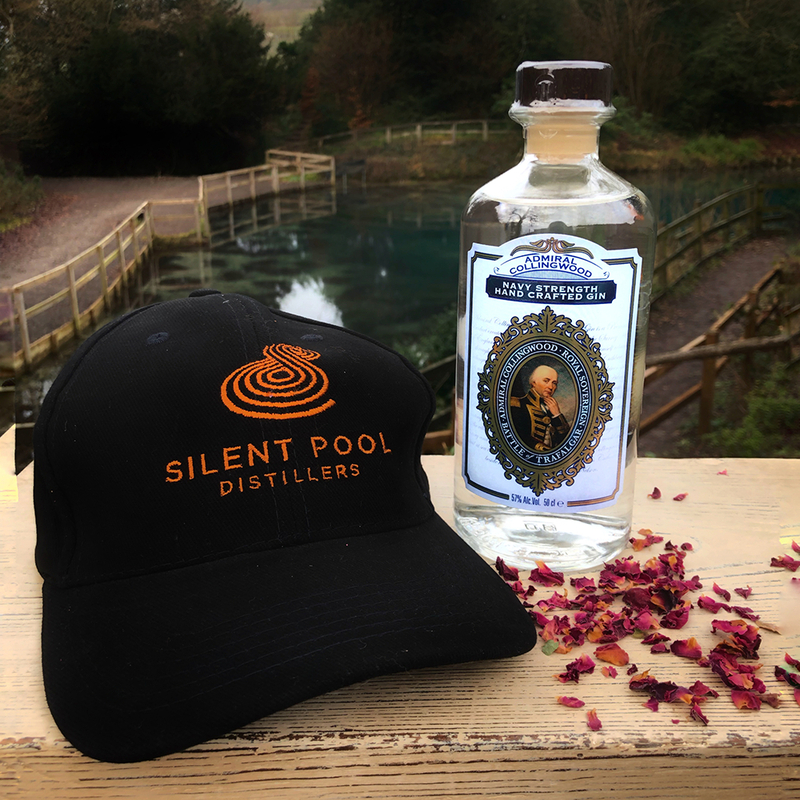 This Valentine’s, purchase a bottle of our Admiral Collingwood Navy Strength Gin and receive a free Silent Pool Distillers Cap. 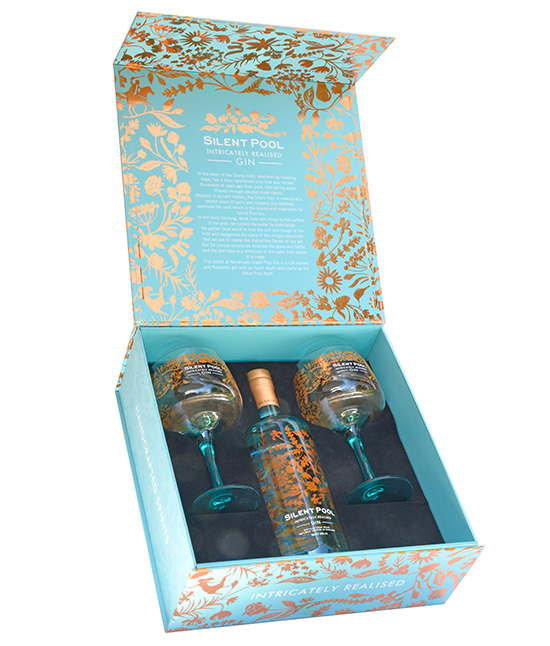 Our award winning 70cl Silent Pool Gin packaged with our beautiful Copa style glasses. Copa glasses hand wash only. A delicious cocktail that your loved one will be falling head over heels for. Place all ingredients into a cocktail shaker. Shake with plenty of ice and strain into a martini glass (preferably through a tea strainer or sieve to catch any small shards of ice). Garnish with a single rose petal.